Being a foster carer can be a hugely rewarding experience. But it’s vital to get support from a fostering agency that truly cares. 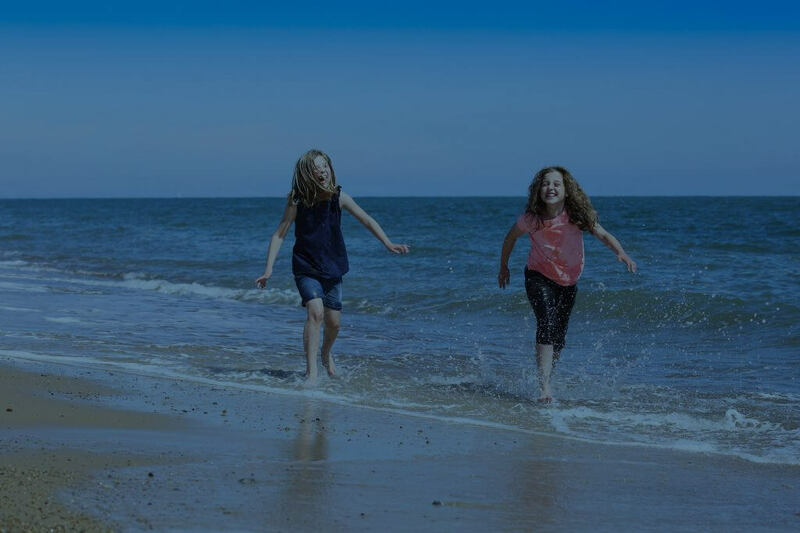 AFA Fostering, also known as Anglia Fostering Agency, is an independent fostering agency. We exist to provide local, high quality care placements to children and young people in Norfolk, Suffolk, Derbyshire, Leicestershire, Northamptonshire, Nottinghamshire and the West Midlands. We provide genuine 24 hour a day, 7 day a week direct support from experienced, dedicated and qualified staff. You will receive high quality training and a highly competitive fostering allowance. Most importantly, you will be making a huge difference to a child’s life. AFA Fostering works across Norfolk, Suffolk, Derbyshire, Leicestershire, Northamptonshire, Nottinghamshire and the West Midlands. These areas need dedicated, compassionate foster carers to take care of children with a range of needs. Many children in these regions have had difficult life experiences and need a chance to live in a stable home environment in which they can feel safe and flourish. We have experienced teams in East Anglia and the Midlands to support our foster carers, their families and the children who need their care. If you live in these areas and would like to know more about fostering with us, please get in touch. If you would like to foster, we’d love to hear from you. Please complete our short enquiry form and we’ll be in touch to talk through your options. What makes AFA Fostering different? AFA was formed by two social work professionals. With over 75 years’ social work and fostering management experience between them, they have a thorough understanding of what children and young people need to thrive. A growing number of foster agencies are owned by private equity companies with the sole aim of making money. That’s not us. Our mission is to provide quality care with integrity and respect. This ethos underpins all that we do. On a number of occasions we have contacted AFA out of hours and the support we have received from every member of staff we have spoken to has been exceptional. From the moment we started with AFA we have always felt like being part of a family environment and have received so much support and advice especially from our placement manager who at times has had to endure me crying on the phone, but after speaking to her I always feel so much better and can look at things in a different way. We are a fostering family and we’ve never regretted that decision. Some children that we have fostered have been very challenging and it affected our whole house, but thankfully our own children have developed a resilience and amazing empathy…that makes us very proud. It is an amazing feeling when children begin to trust us, make progress, and realise we will do our best not to let them down. We don’t promise that we won’t (we explain we’re only human) but it’s certainly not our intention. When they accept your help and feel safe enough to share there worries, sleep though the night without waking having a night terror, when they finally begin to feel part of your family; that is what we really want for them.